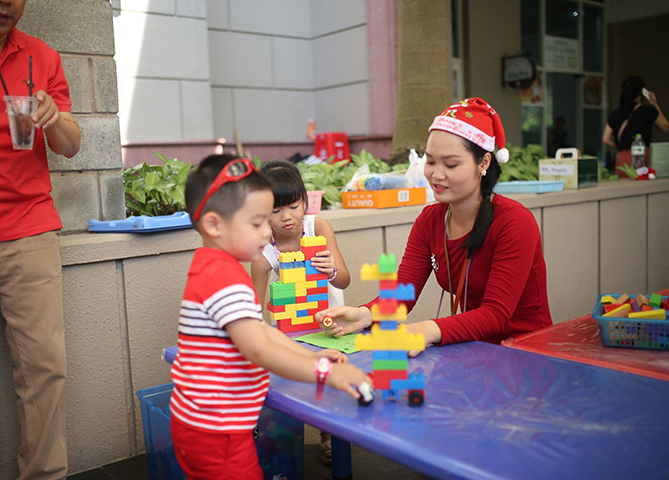 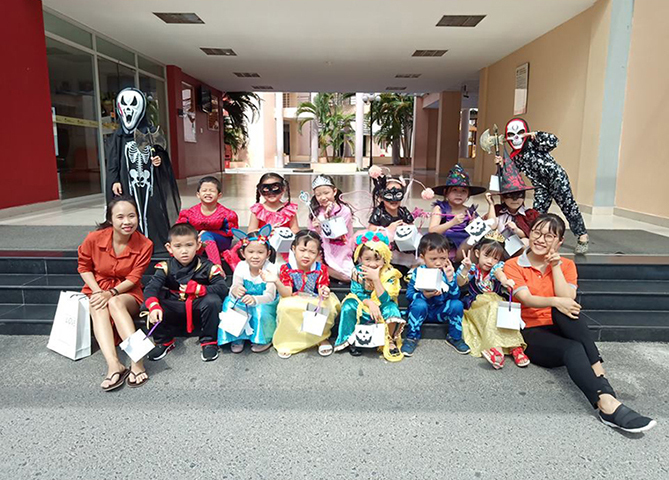 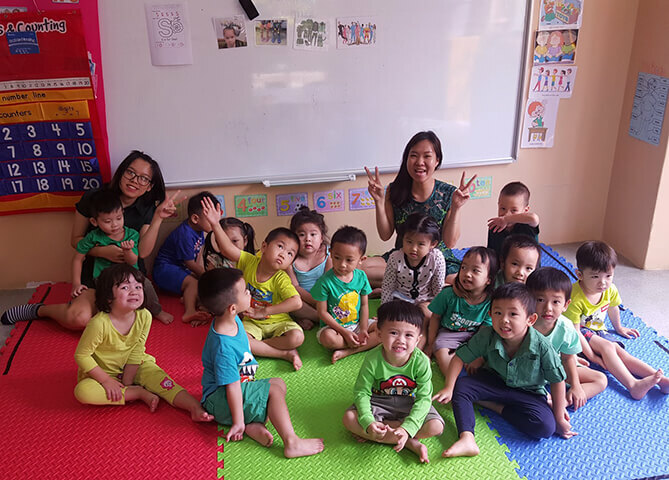 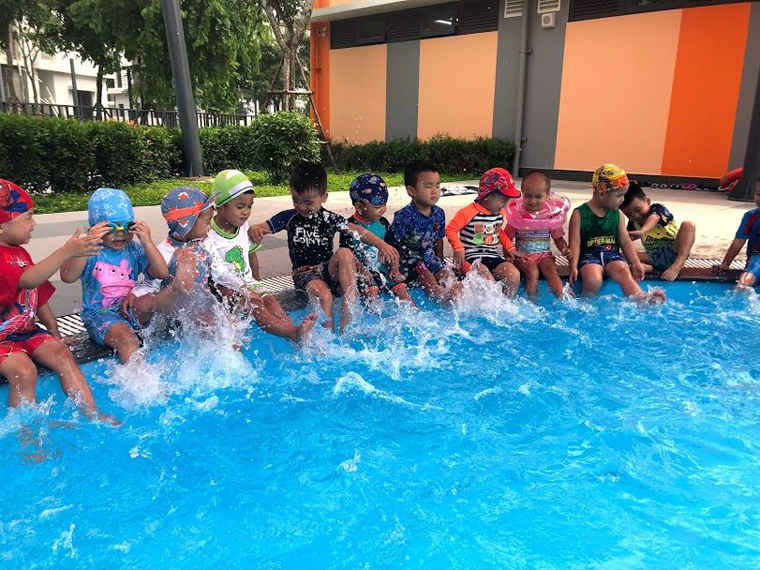 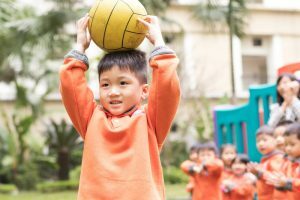 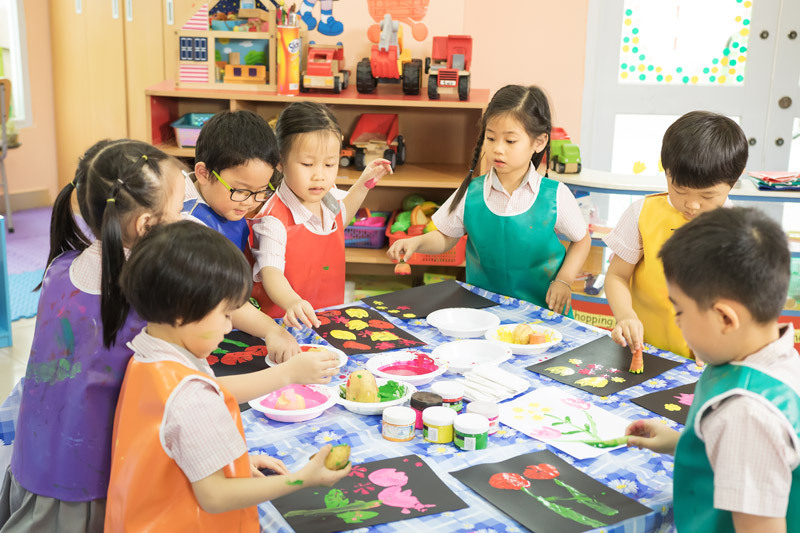 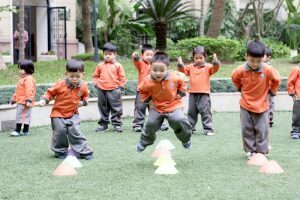 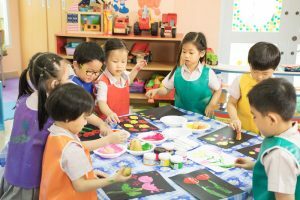 KinderWorld International Kindergartens in Vietnam provide a high quality international standard of education for students aged 18 months to below 6 years. This learning is achieved through both play and structured lessons in an enjoyable and nurturing environment. 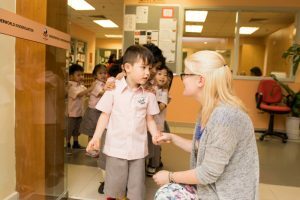 Teaching methodologies based on both Singapore and Australian early childhood guidelines. 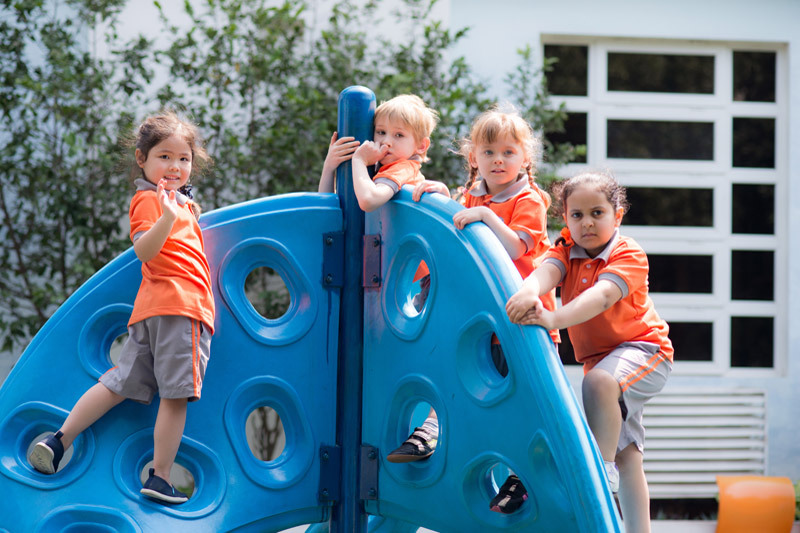 For more information, please visit Our Campuses.